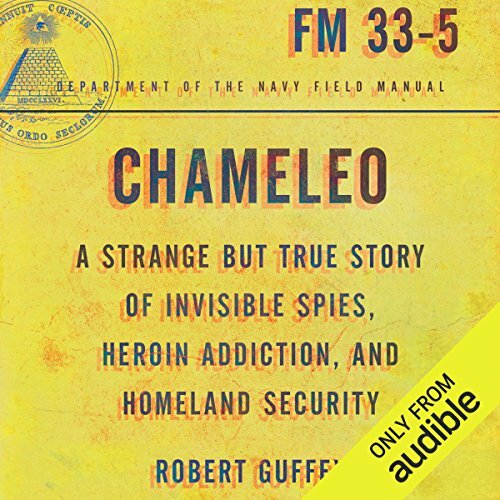 Showing results by author "Robert Guffey"
Dion Fuller sheltered a US marine who'd stolen night vision goggles, and perhaps a few top-secret files, from a nearby military base. Dion found himself arrested (under the ostensible auspices of The Patriot Act) for conspiring with international terrorists to smuggle top-secret military equipment out of Camp Pendleton. The fact that Dion had absolutely nothing to do with international terrorists, smuggling, top-secret military equipment, or Camp Pendleton didn't seem to bother the military.